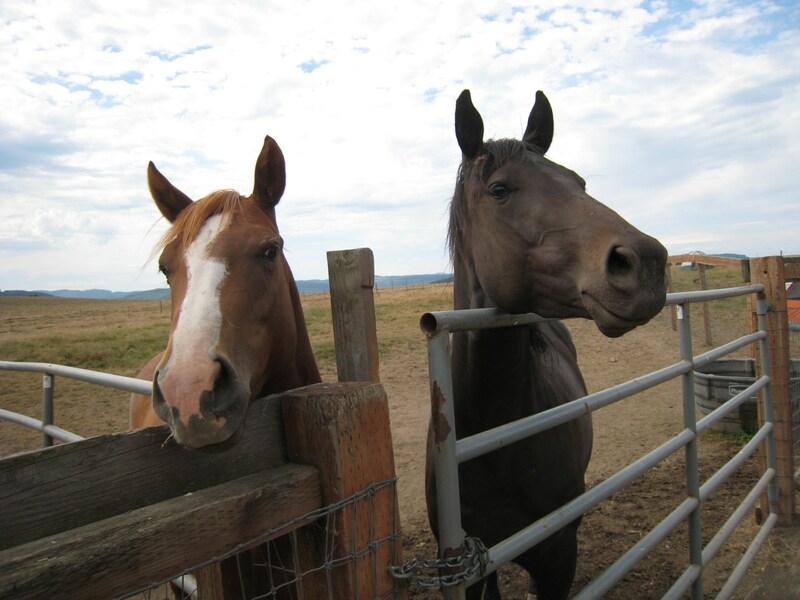 Following the tradition established by its founder, FitzGerald Farms offers boarding for 40 horses in 12’x12′ clean, rubber matted, wood stalls that offer built-in water bowls, clean feed grates and are maintained daily by professional stall cleaners. Daily change of wood shavings is the norm. All alleyways are cement and offer excellent footing. In addition, there is a two stall rubber matted saddling area, with cross ties and a center brush shelf for convenient access. 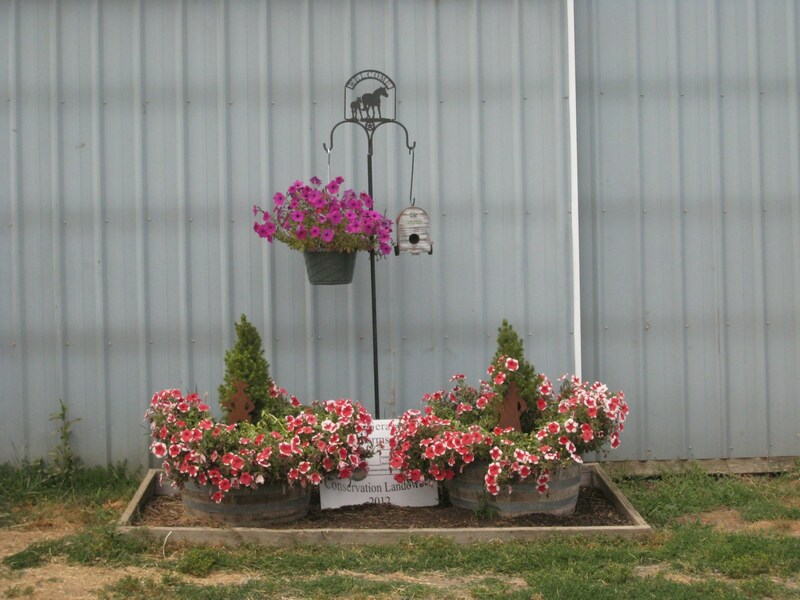 The “big” barn also features a warm water wash room and a tack room large enough to house all the boarder’s saddles on sturdy, mold free saddle racks. 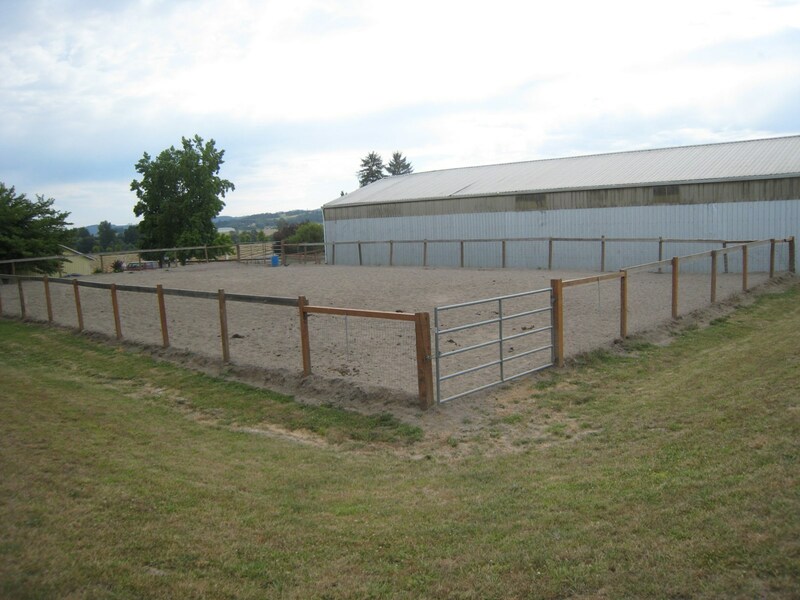 Full care boarders have access to a 144′ by 72′ foot indoor riding arena; which, brags of being one of the few “dry” arenas in the Willamette Valley during the rainy, winter months. The riding arena features a 50′ WW Livestock Systems round pen for the ultimate in horse safety. 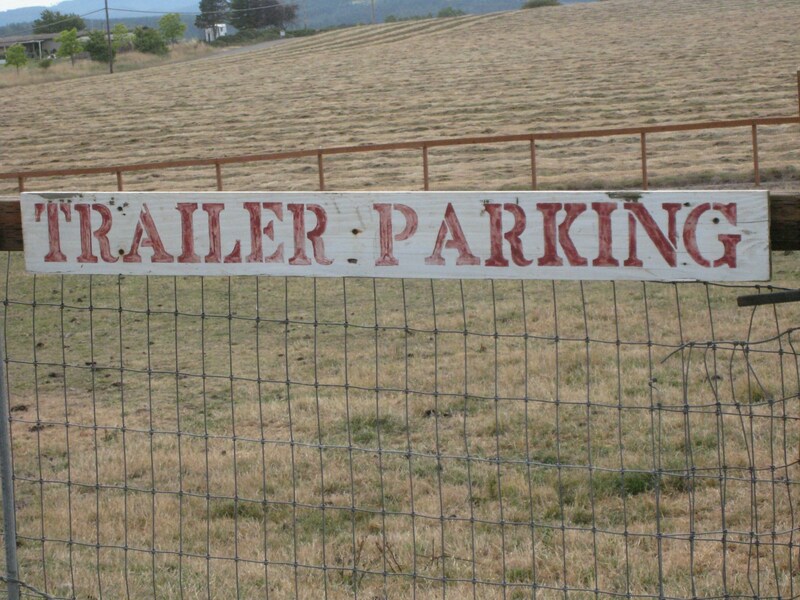 Miles and miles of trails in the Trask Mountains are within minutes of the facility. 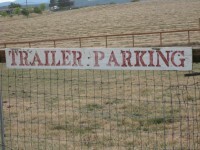 Seven large green pastures are available for turn out as weather permits. 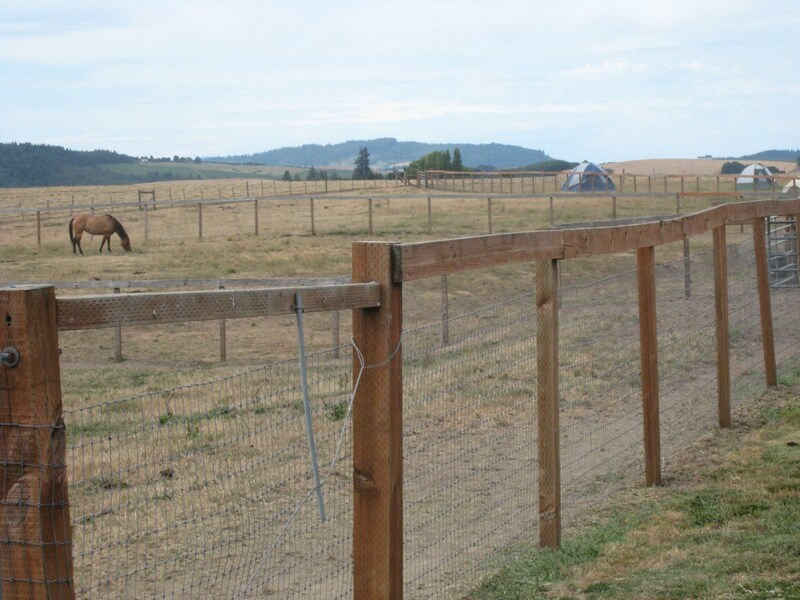 All pastures are fenced and cross fenced with horse safe no climb fencing or horse friendly panels by WW Livestock Systems. 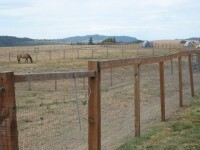 All gates feature horseback latches for ease of access from horse back. Boarder’s tack lockers are available under lock and key. There are eight lockers in the “small” barn and a safe, heated, dry locked tack room in the main barn for full care boarders.